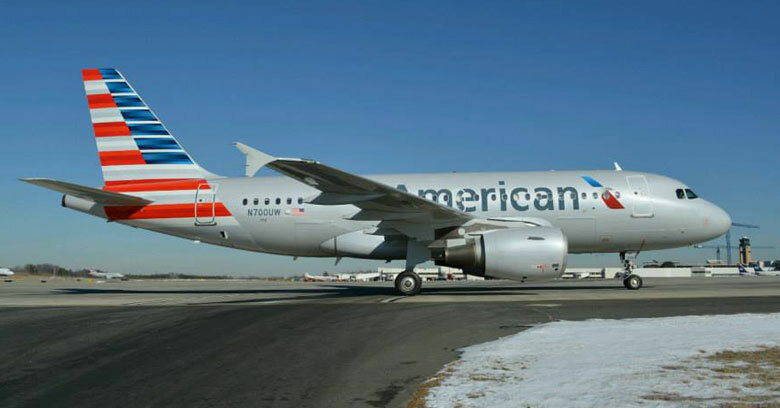 American Airlines has entered into service the first legacy US Airways aircraft painted in the AA livery. 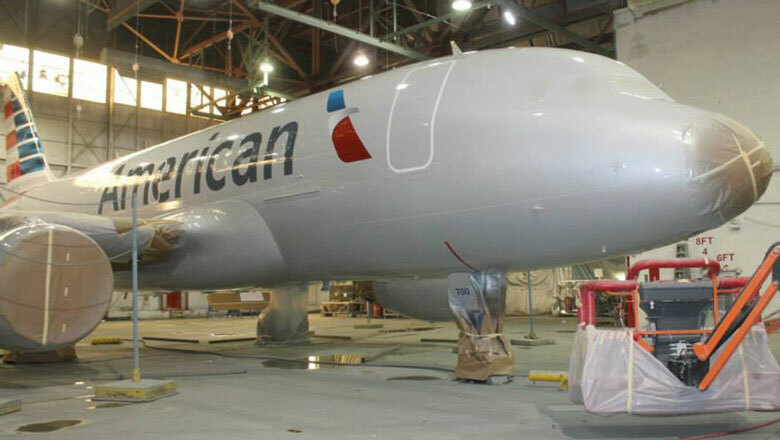 The Airbus A319 — tail number N700UW — debuted its freshly-painted fuselage between Charlotte and New York LaGuardia on flight 2060 yesterday morning. 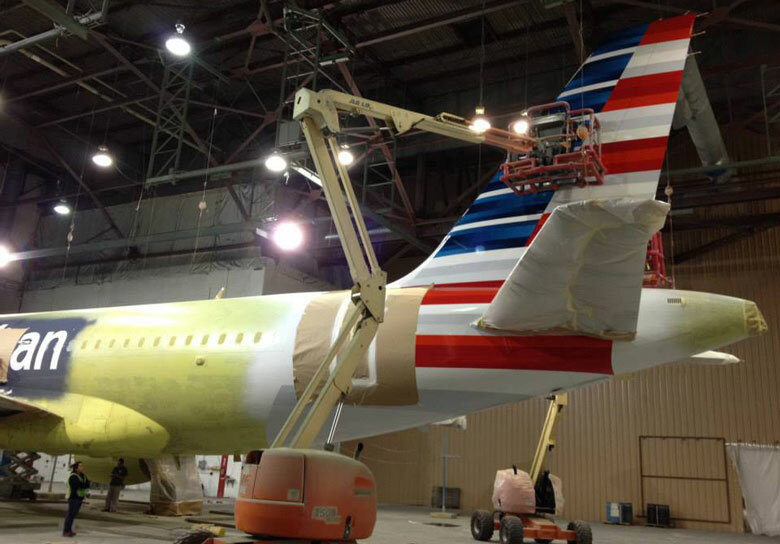 It took 13 days to fully makeover the aircraft. 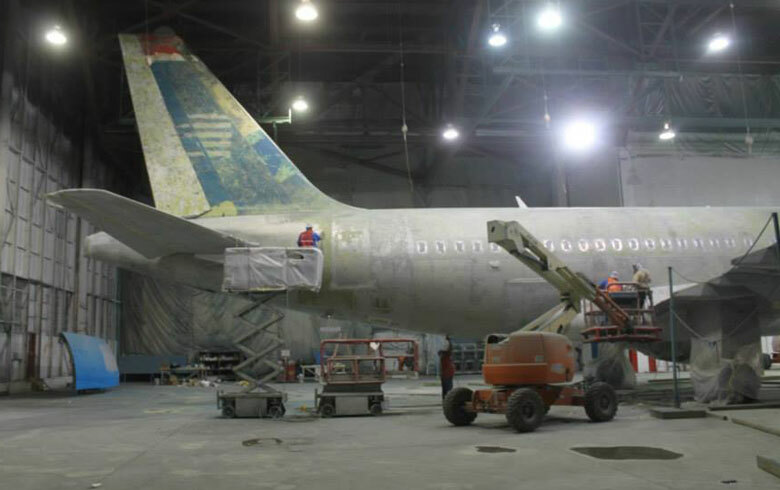 First, the existing paint was gently removed, then the aircraft was sanded and washed. 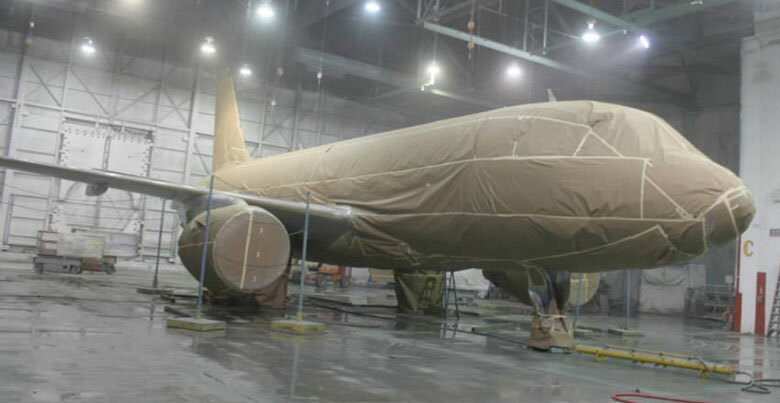 Following this “metallurgical exfoliation”, the seams were sealed, the A319 masked and 80 gallons of paint applied to the exterior. An enlarged American Airlines came into being in December after the completion of its merger with US Airways (see news, December 9). 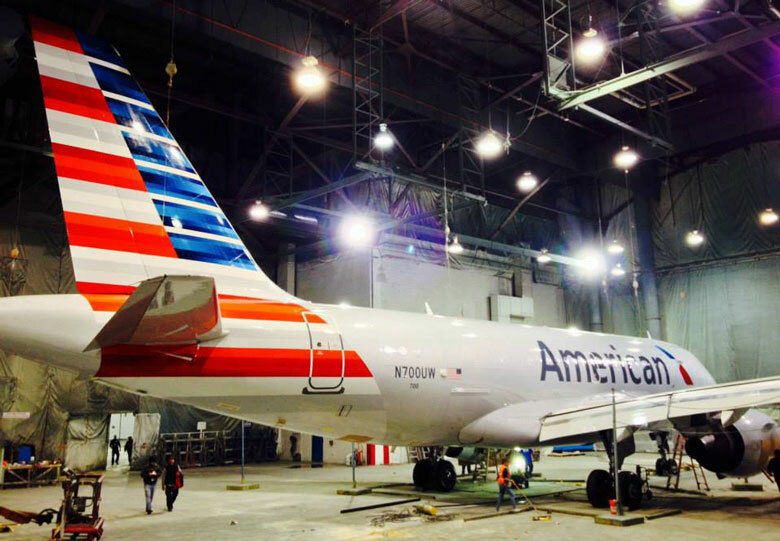 AA will now add its new livery to its entire fleet of aircraft over the next few years. 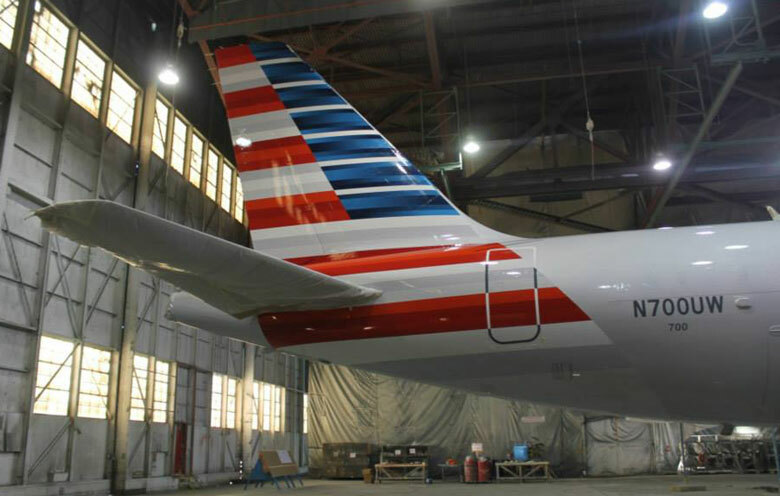 A statement said: “Approximately 640 aircraft are in line to receive the makeover, with newly arriving legacy American Airlines aircraft already outfitted in the new colors and US Airways aircraft delivered in the new colors beginning this June. Airline alliances - too complex?